American Disposal Services is a family-owned, family-run waste and Single Stream recycling collection provider operating in Virginia, Georgia, and select areas of Maryland and the District of Columbia. 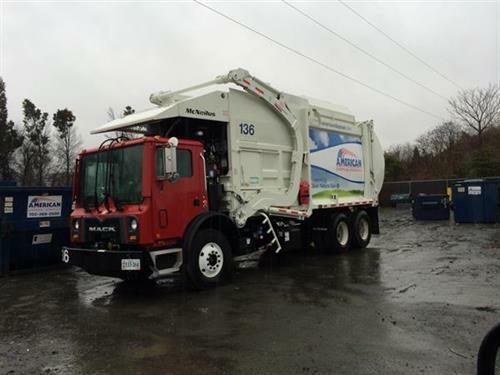 A family business that started with one truck and one idea, American Disposal Services has flourished for two generations into a trusted, reliable industry leader. Because of the hard work, honesty, and innovation of our 400 devoted employees, we are honored to serve over 300,000 customers.